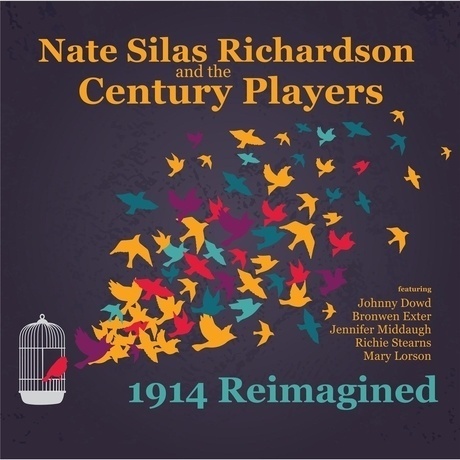 View cart “1914 Reimagined” has been added to your cart. Vol II in the ongoing instrumental Deadly Shots series features keyboard king Roger Rivas of The Aggrolites. 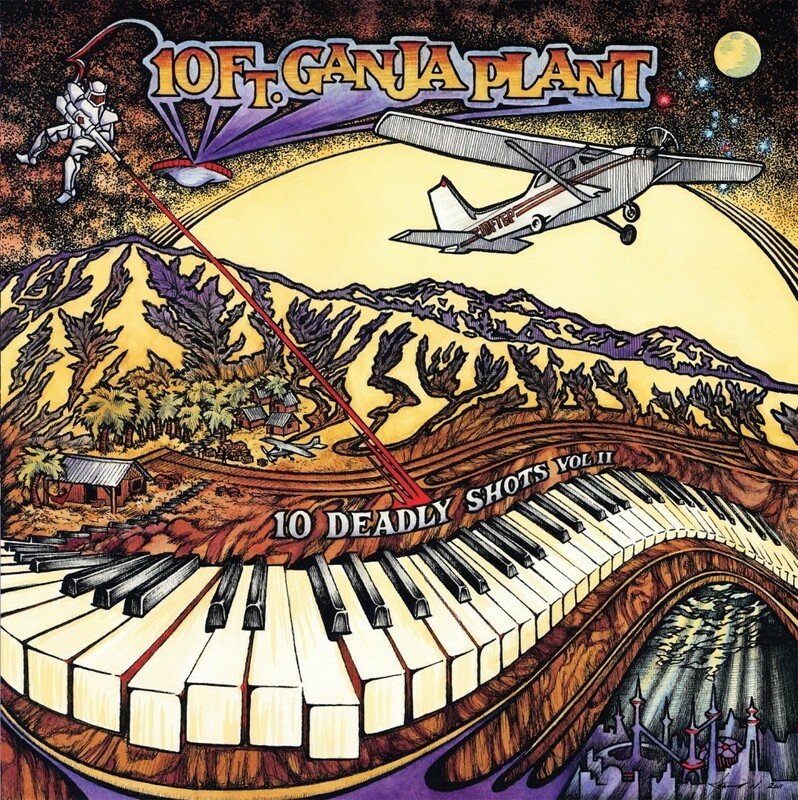 10 Ft. Ganja Plant are back at it!!! 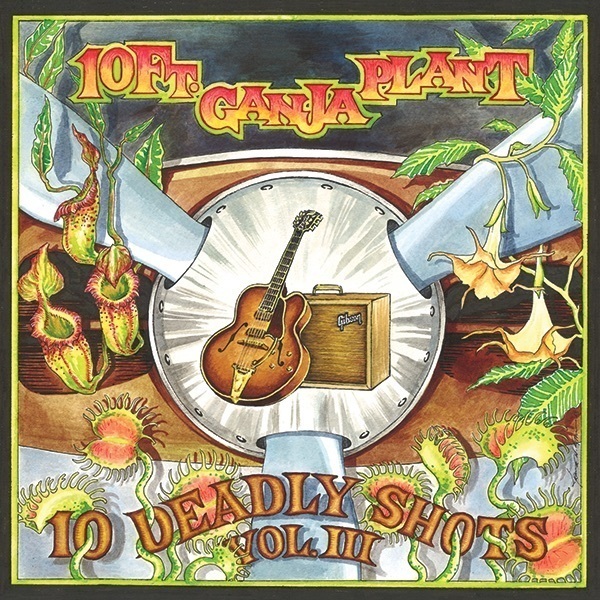 The second of the 10 Deadly Shots collection from 10 Ft. Ganja Plant. Vol II in the ongoing instrumental Deadly Shots series features keyboard king Roger Rivas of The Aggrolites. 10 Ft. Ganja Plant are back at it!! !